Back on the job after an involuntary leave of absence, LAPD homicide detective Harry Bosch is ready for a challenge. But his first case is a little more than he bargained for. 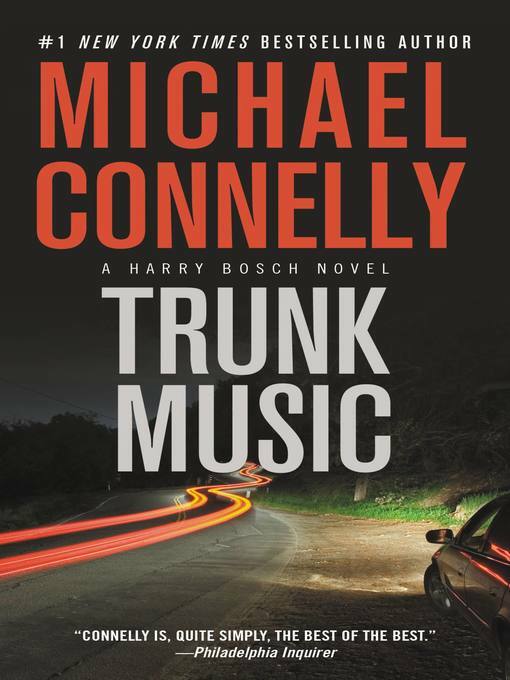 It starts with the body of a Hollywood producer in the trunk of a Rolls-Royce, shot twice in the head at close range - what looks like "trunk music," a Mafia hit. But the LAPD's organized crime unit is curiously uninterested, and when Harry follows a trail of gambling debts to Las Vegas, the case suddenly becomes more complex - and much more personal. A rekindled romance with an old girlfriend opens new perspectives on the murder, and he begins to glimpse a shocking triangle of corruption and collusion. Yanked off the case, Harry himself is soon the one being investigated. But only a bullet can stop Harry when he's searching for the truth . . .